Experienced Coach with job done in different countries such as England, United Arab Emirates, Turkey, Greece and Portugal! Former Assistant Coach of the Portuguese National Team, AEK Athens and Sporting CP. Former head coach of Braga B. Experienced coach with more than 10 years of work in Africa (Angola). He was 5 times National Champion in that country. With more than 20 years of Coaching experience with focus on the grassroots level. We was the U18 National Head Coach. 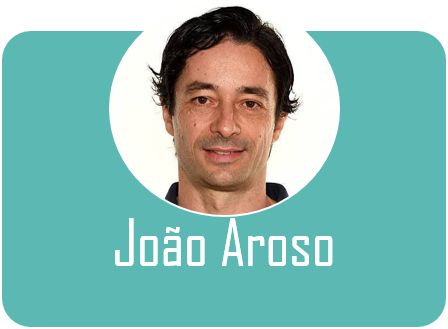 Currently head Coach of SC Espinho, he was also Assistant Coach at FC Porto. More than 10 years experience in grassroots coordination. 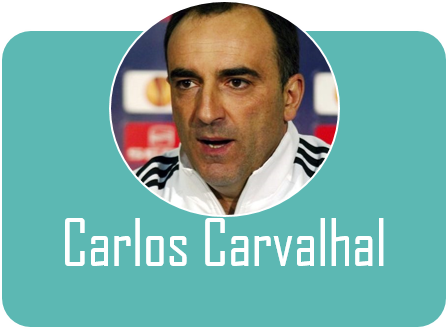 Former International Player, has already a long career as a Coach in countries like Portugal, Spain, Turkey and Cyprus.